Gain strength and length from the inside out in this energetic and powerful Pilates workout. Class focuses on Pilates principles such as precision and effective movement throughout, and is taught with a deliberate pace. We use props such as foam rollers, therabands, magic circles, weights and yoga blocks. This is an athletic, mixed level class — suitable for anyone that would like to deepen their Pilates practice, as well as athletes and dancers. 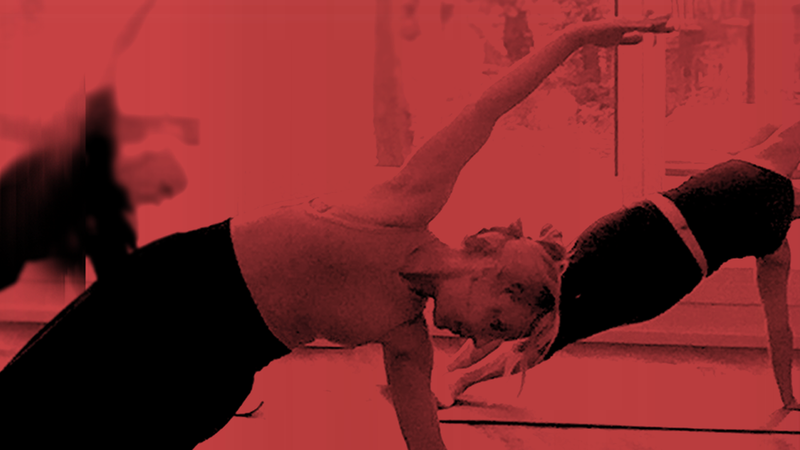 This class is a mix of elements of Pilates, dance, yoga and functional training. In each energizing and targeted workout, you’ll use the barre and props such as mini-balls and small hand weights to sculpt and stretch your entire body. Exercises include a deep understanding of alignment and dance kinetics.